A 24-year-old Japanese businessman identified as Mitsutoki Shigeta is being investigated by Interpol for systematically fathering 16 surrogate children — and expressing a desire for many more. 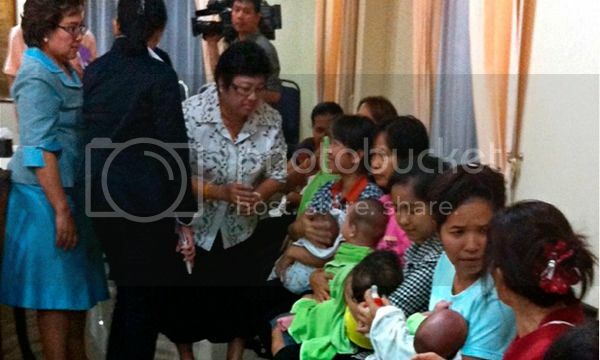 The operation emerged after the police raided a home in Bangkok and found nine babies with nine nannies. DNA samples sent by Shigeta prove that he is the father of the nine children, plus seven more. 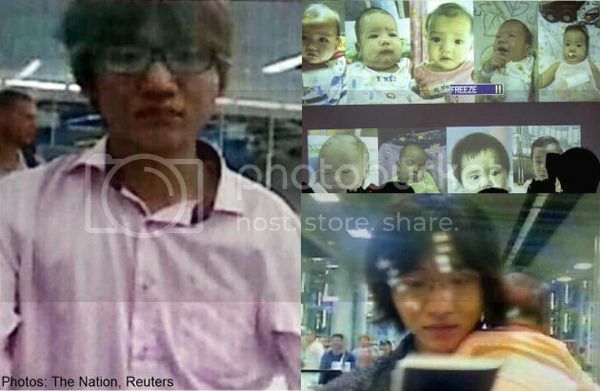 According to Thai police, Shigeta hired a total of 11 surrogate mothers to carry his children, among them four sets of twins. The children found in the raid lived in unfurnished rooms filled with baby bottles, play pens, nappies and bouncy chairs, and are currently under the care of social services. “What I can tell you so far is that I’ve never seen a case like this,” said Major General Apichart Suribunya, Thailand’s Interpol director. Lieutenant General Kokiat Wongvorachart, lead investigator in the case, expressed that the police are looking into two motives: human trafficking and the exploitation of children. Other sources, however, indicated that Shigeta had particular intentions.